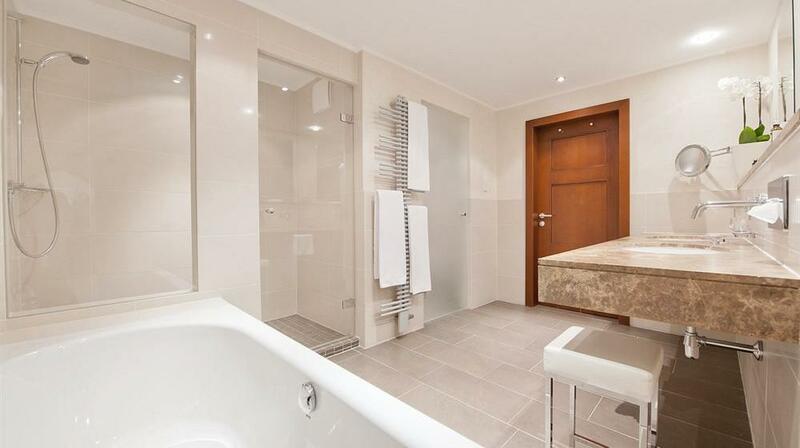 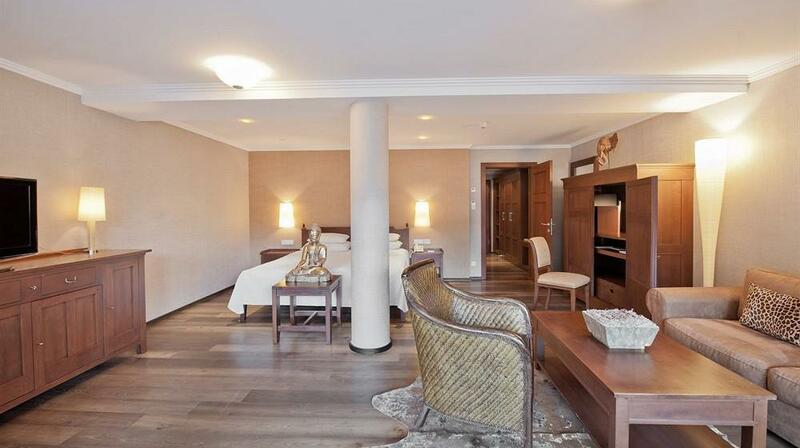 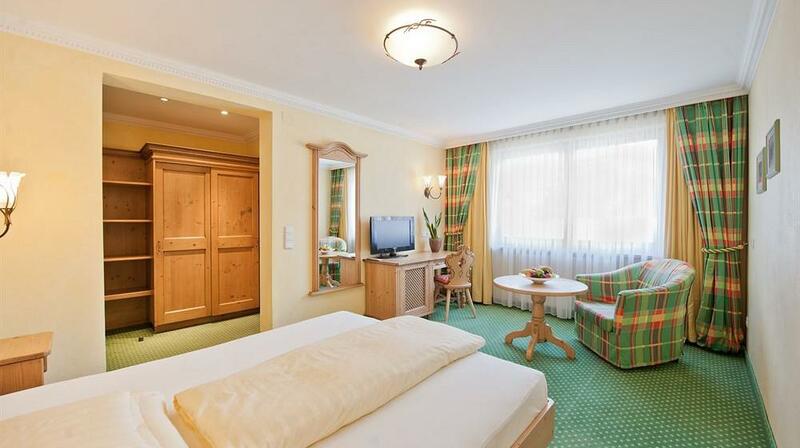 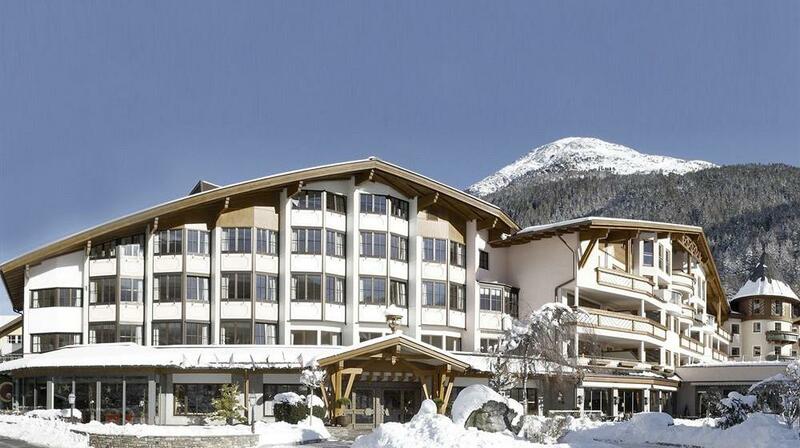 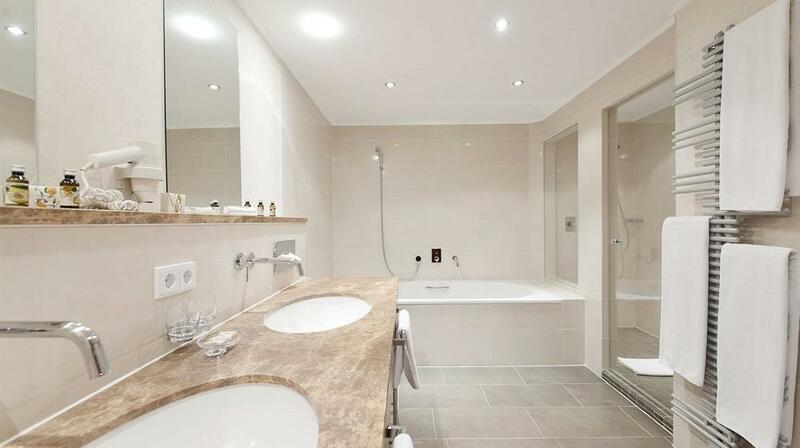 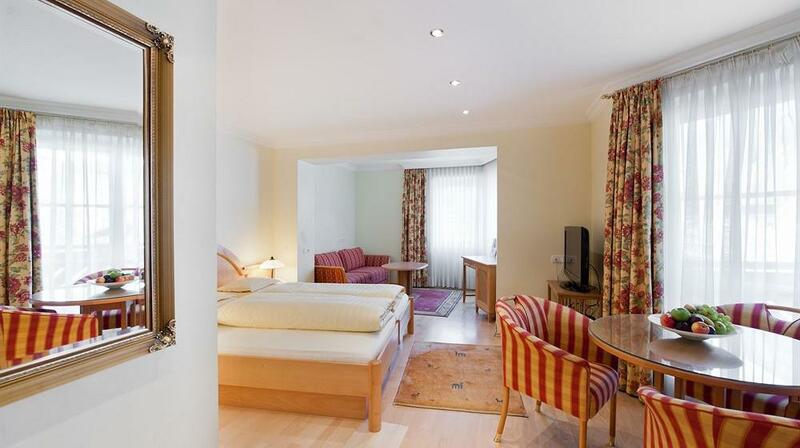 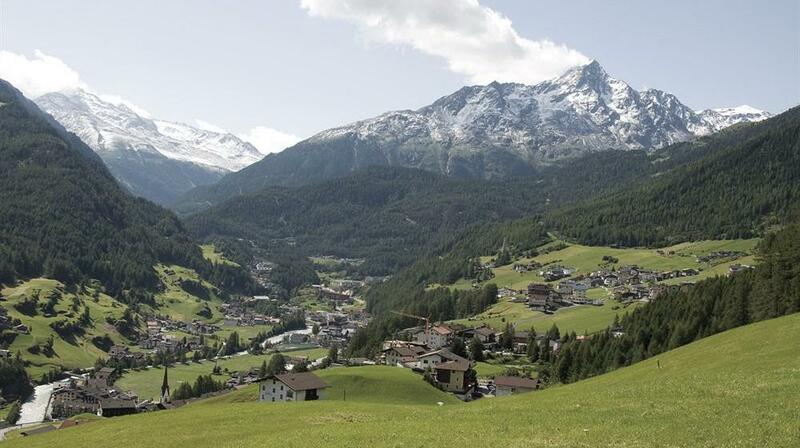 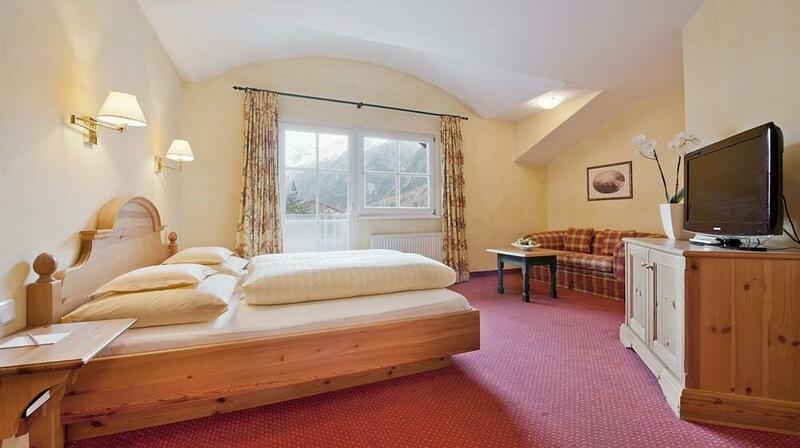 Surrounded by the breathtaking mountain scenery of the Ötztal Alps, Das Central – Alpine . 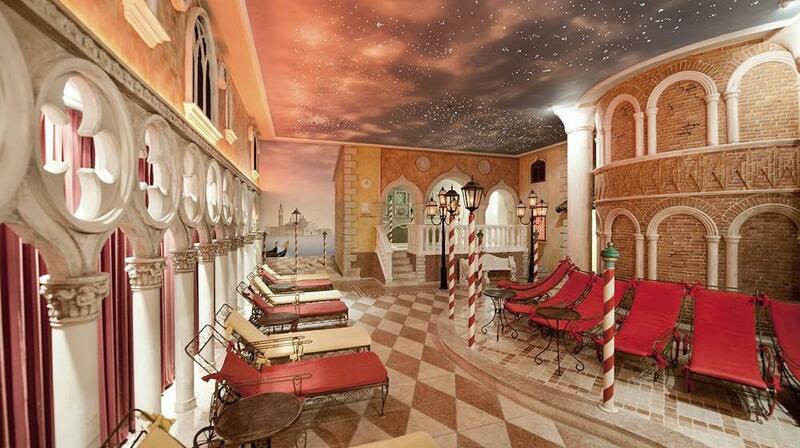 Luxury . 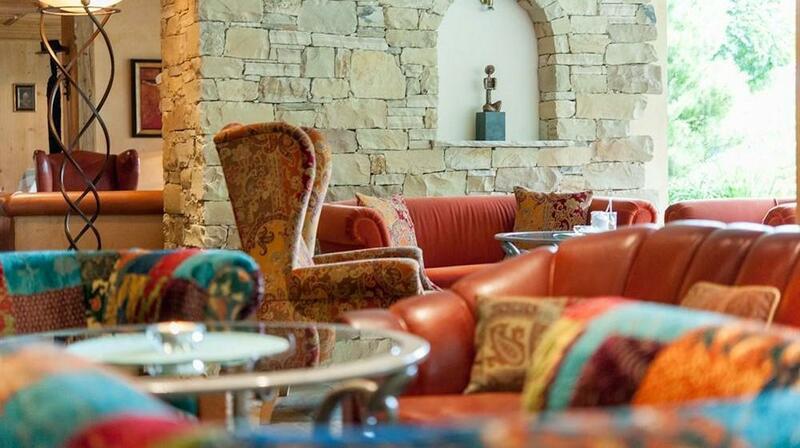 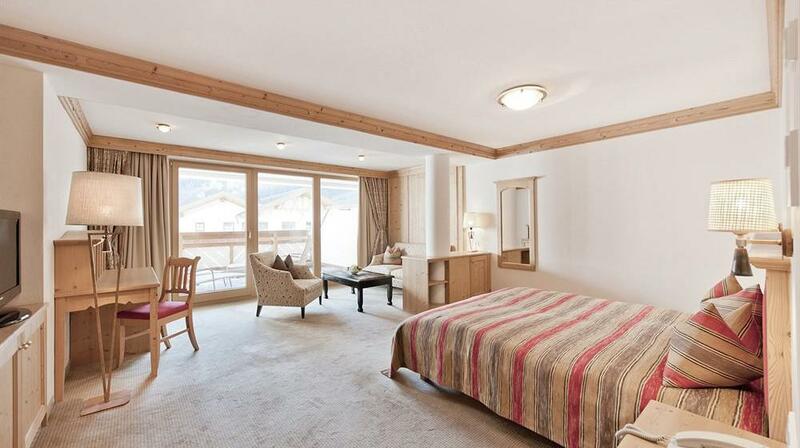 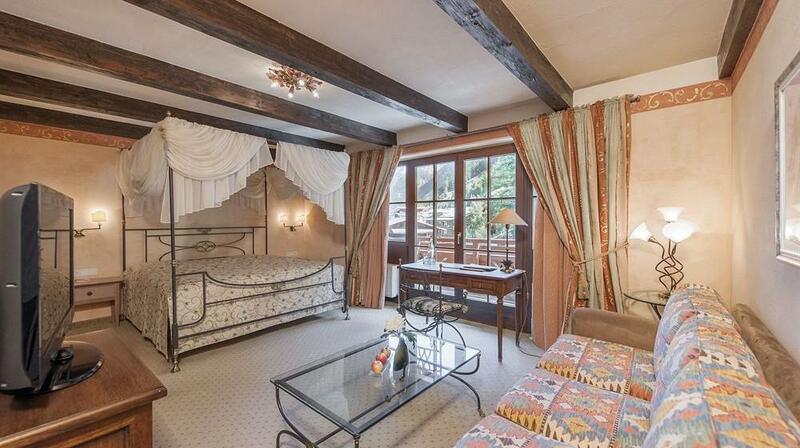 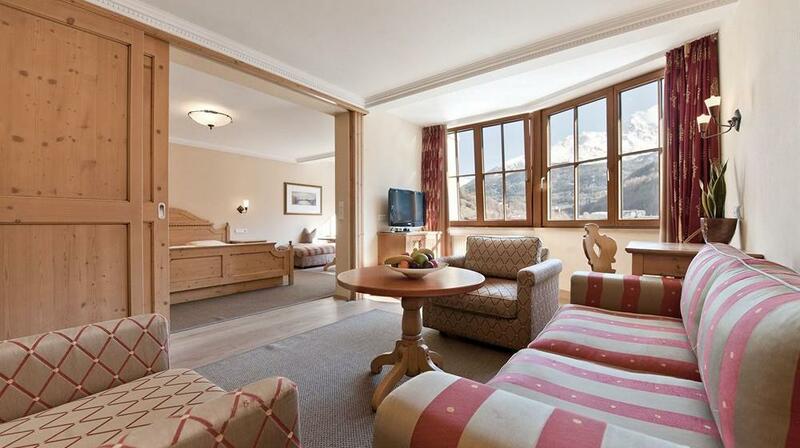 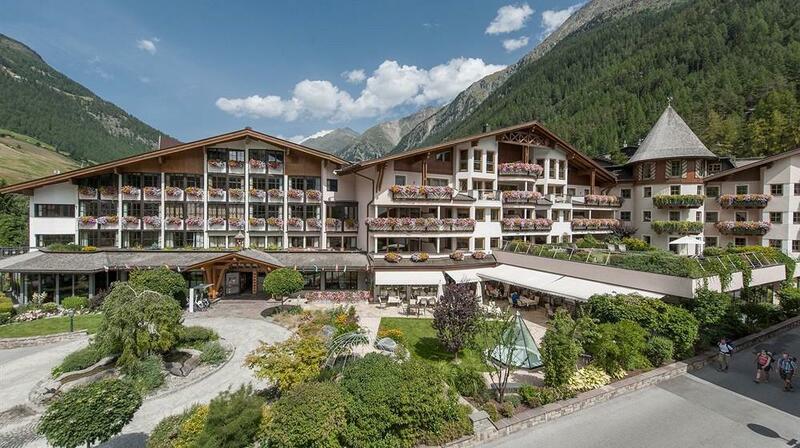 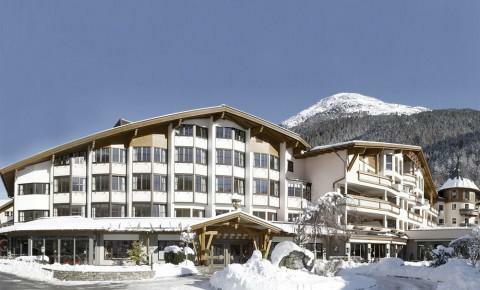 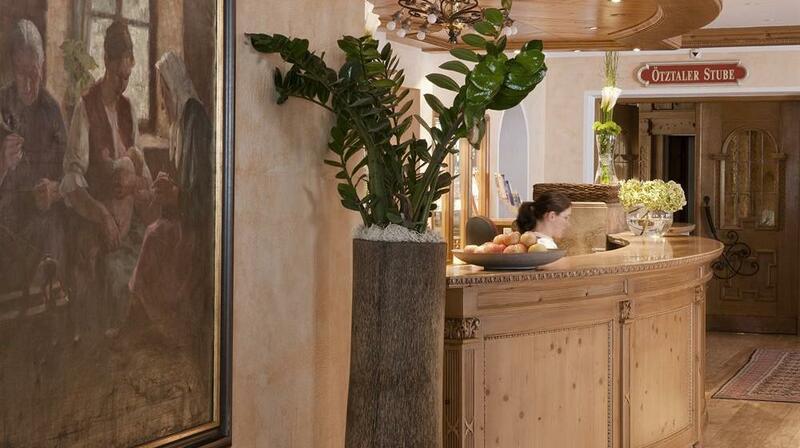 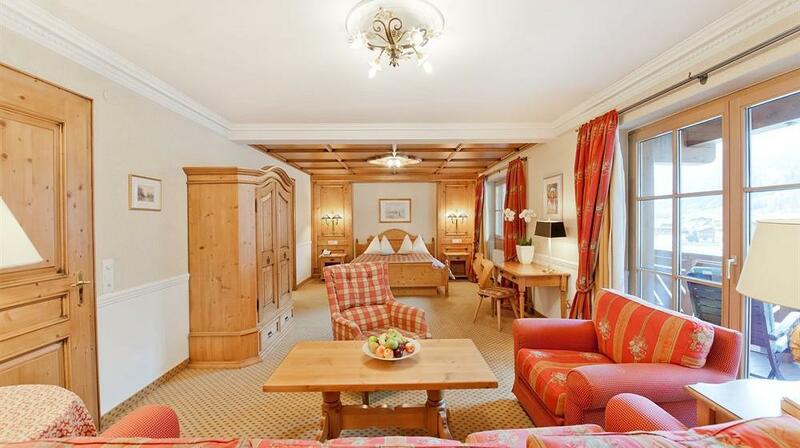 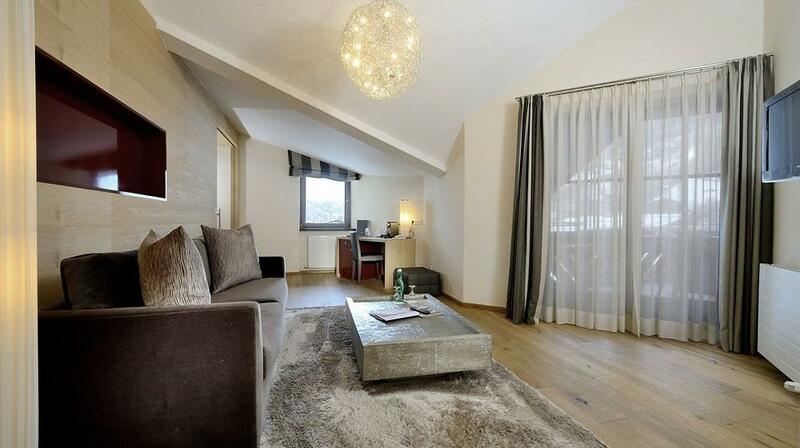 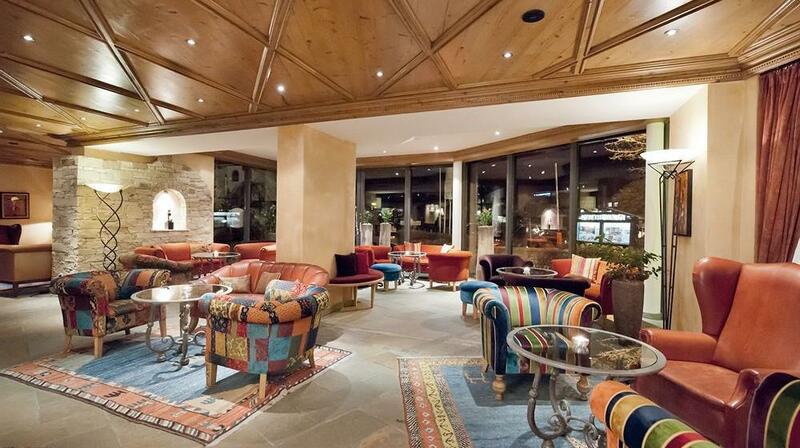 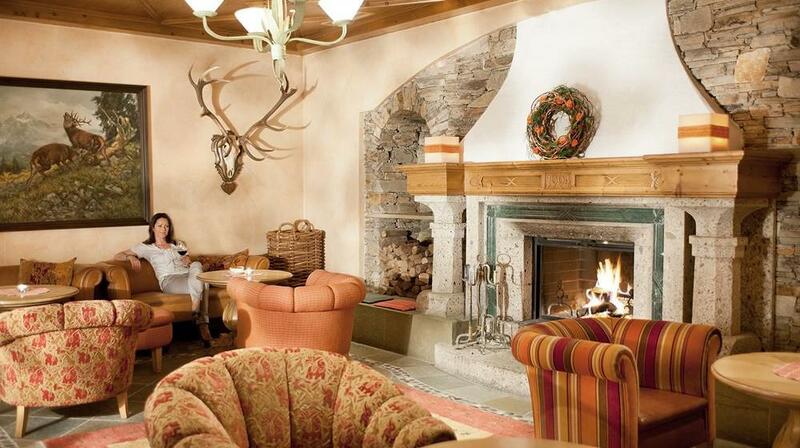 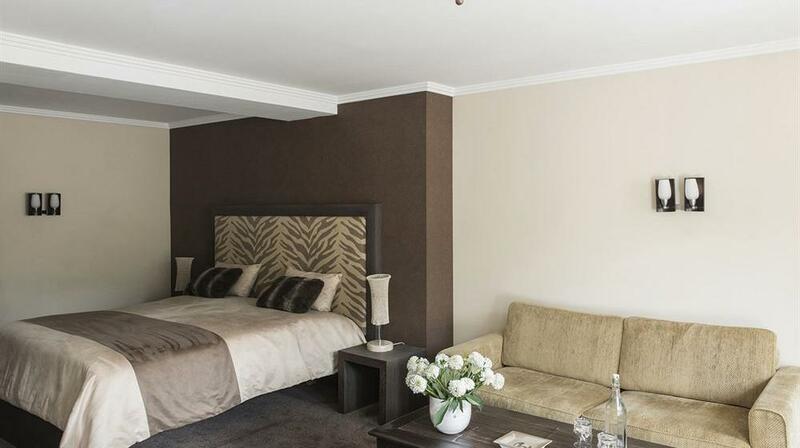 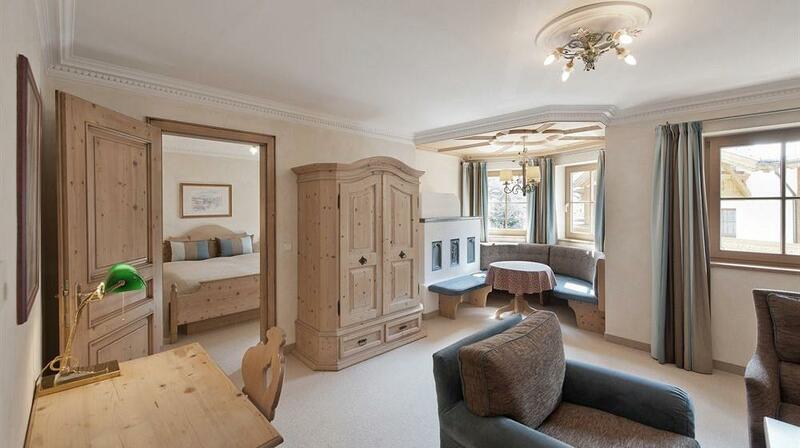 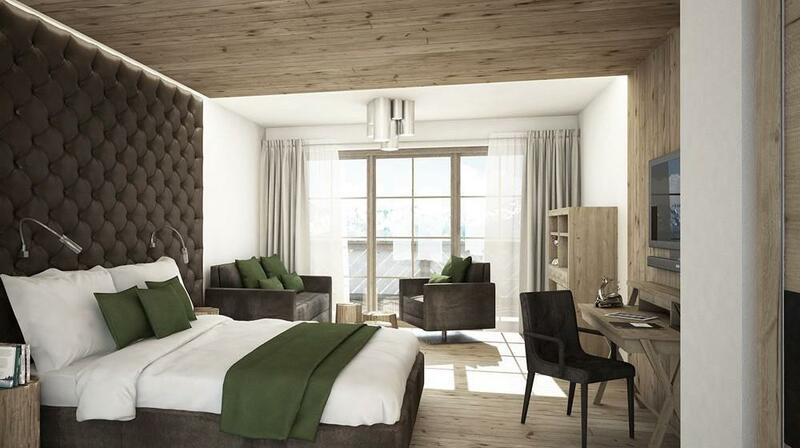 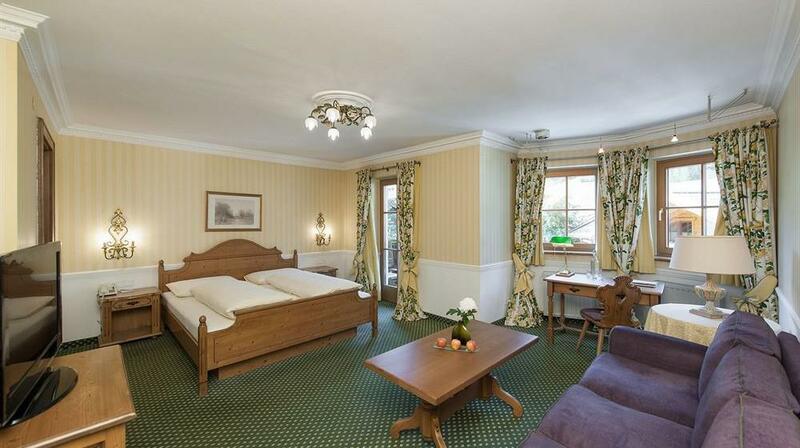 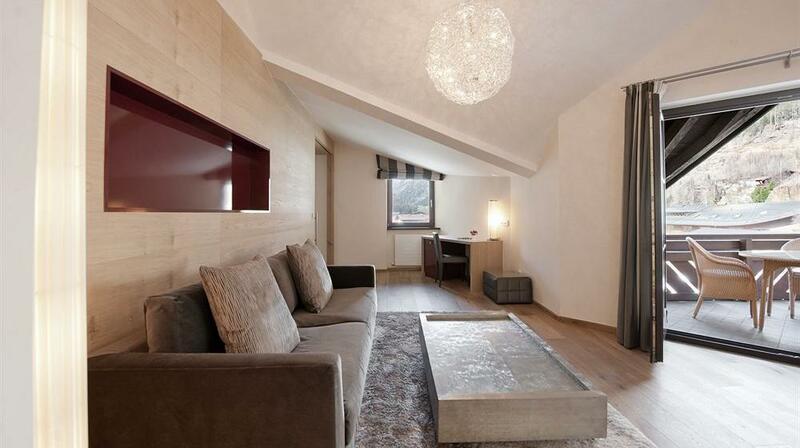 Life in Sölden is a 5-star hotel with casual luxury, a cordial ambience, and a welcoming atmosphere. 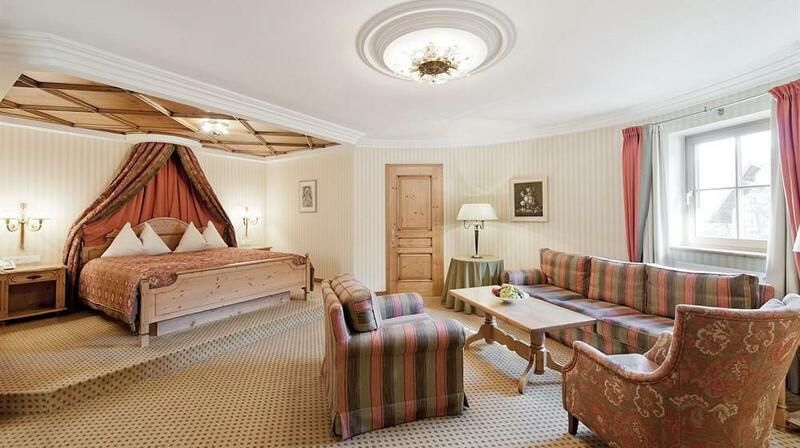 The rooms and suites offer a refined interior and a variety of styles, from a rustic Tyrolean ambience to modern design. 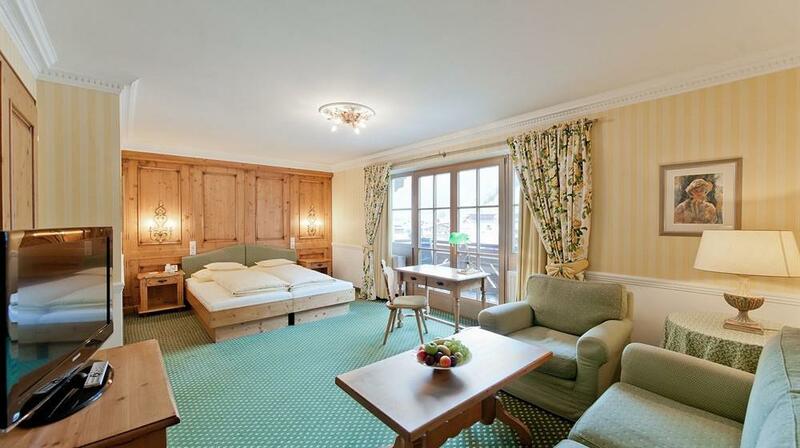 Each room provides free Wi-Fi. 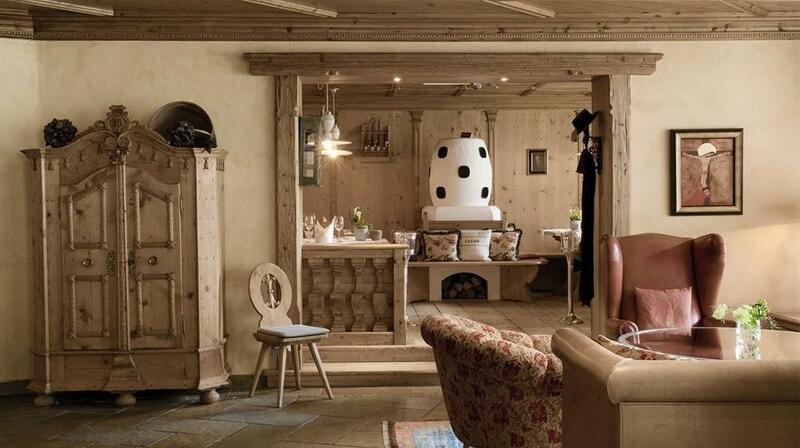 The hotel restaurant, awarded 2 toques by Gault Millau, and the wine cellar, with 30,000 bottles of noble grapes, provide culinary pleasures. 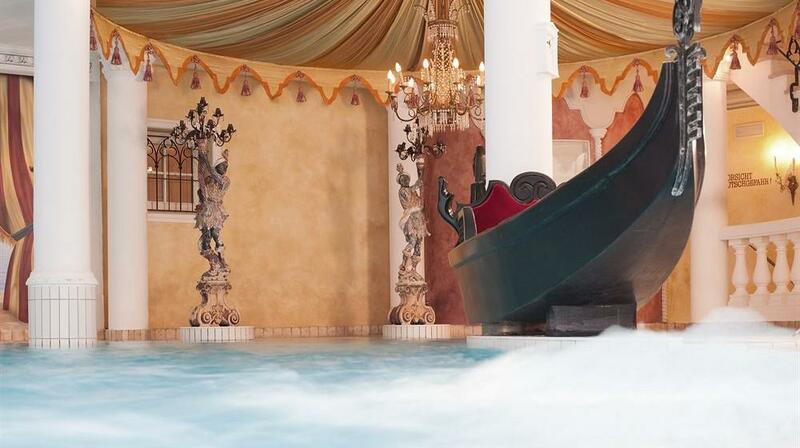 Relax in the beauty and wellness residence with a wide range of treatments from all over the world or unwind in the 3-storey Venezia Water World. 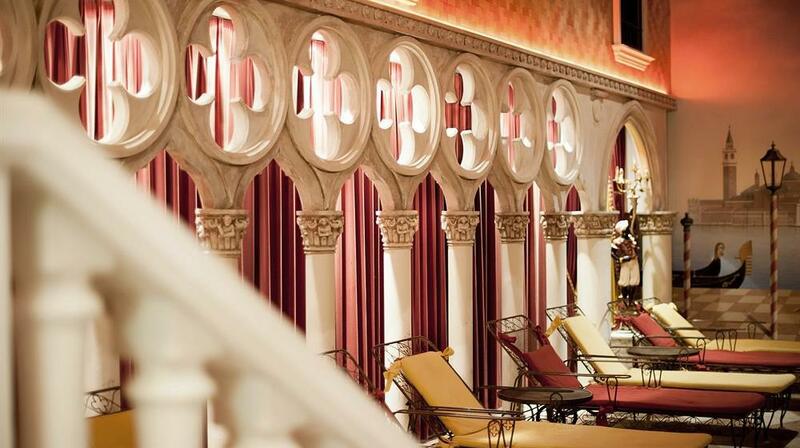 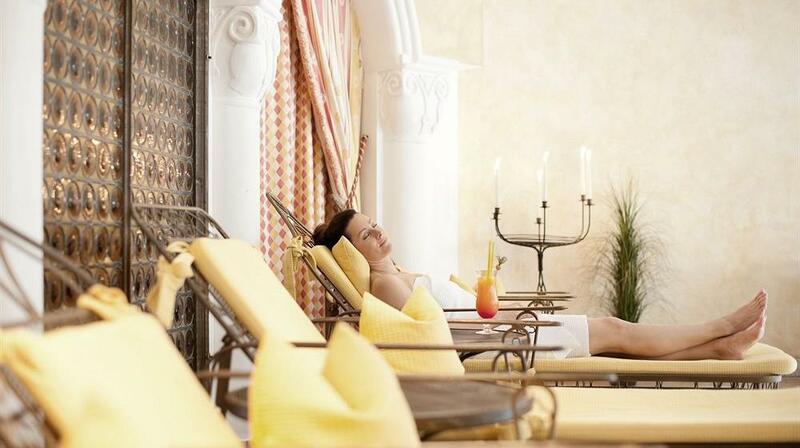 In this enchanting ambience a unique range of saunas, steam baths and hot tubs awaits you. 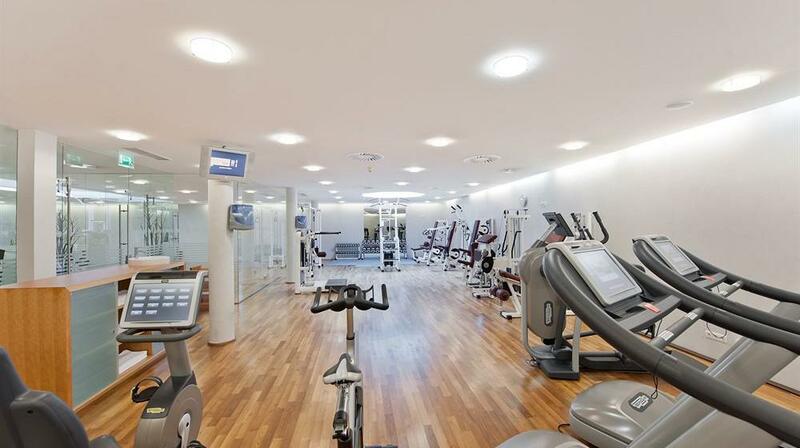 A spacious and well-equipped fitness centre can be used by all guests. 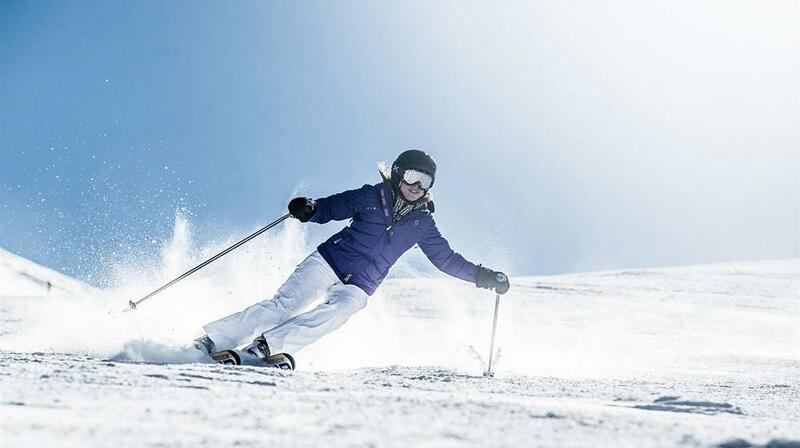 During the winter season Das Central offers a free shuttle bus to the ski lifts Giggijoch and Gaislachkogl, both of which are 500 metres from the hotel. 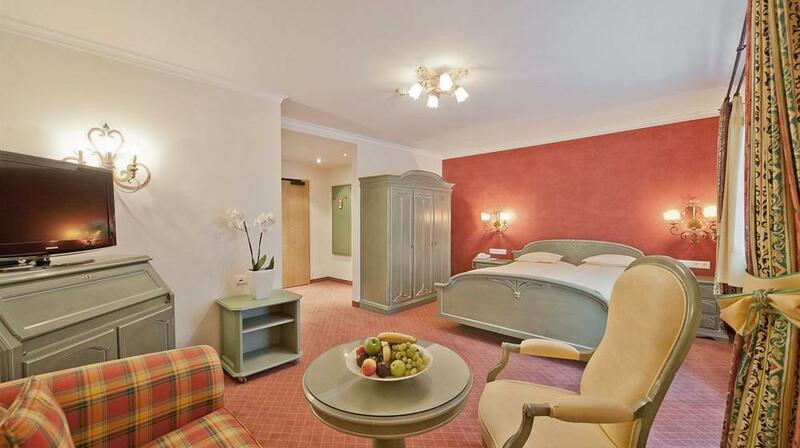 Extra beds Children: All children equal or under 14 years is charged € 51.00 per person per night when using extra beds.